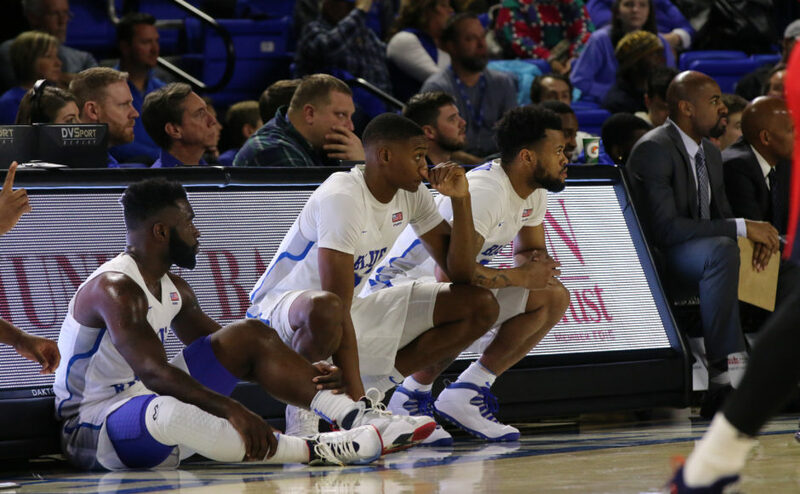 With conference play beginning and the meat of their schedule behind them, the Middle Tennessee Blue Raiders (9-4, 1-0) find themselves in prime position to get back to the NCAA Tournament. One thing become astonishingly clear in non-conference play: while this team has the depth that last year’s team didn’t, it lacks the consistency of the 2016-17 squad. Seniors Nick King and Giddy Potts have given the team two scoring threats on a game-by-game basis, but beyond that has been impossible to predict. In the Diamond Head Classic, two players stepped up to fix that problem. Juniors Antwain Johnson and Karl Gamble each provided the Blue Raiders with solid scoring, defense and rebounding when the team needed it. Johnson showcased some of his electric scoring ability when he scored 16 points on 5-10 shooting from the floor against the Miami Hurricanes. For Johnson, his improved performance wasn’t really due to a change in his game. Rather, it was just the desire to help his team. The 16-point performance is Johnson’s best since he scored a career-high 19 against the Butler Bulldogs in last year’s NCAA Tournament. Expected to have a bigger role this season, he got off to a slow start and only shot above 40 percent once in his first six games. He then turned up his play in Hawaii, as he scored 15 against USC before the game against the Hurricanes. One thing that contributed to that was driving the ball instead of relying on tough jump shots. One thing that makes Johnson a good player is the knowledge that while his game is going as good as it is currently, he still recognizes he has aspects to improve. Head coach Kermit Davis would also like to see the junior guard improve his presence on the glass as well. Gamble was another bright spot in the non-conference schedule as well, as he stepped into the starting lineup against the Hurricanes after 25 excellent minutes against USC. The big stage wasn’t too much for him, as he gave the Blue Raiders nine points in 23 minutes. An even bigger stat was the he didn’t commit a single foul, which shows a marked improvement in his defensive game. That change was the main reason the junior forward got his opportunity to start. While the numbers aren’t eye-popping, Gamble isn’t needed to score 20 points a game. His main role is to rebound and defend at a high level, which is what he does for Middle Tennessee. His recent uptick in scoring has been a bonus for a team that needed it from someone other than Potts and King. As conference play ensues, both players will need to continue their efforts for the team. 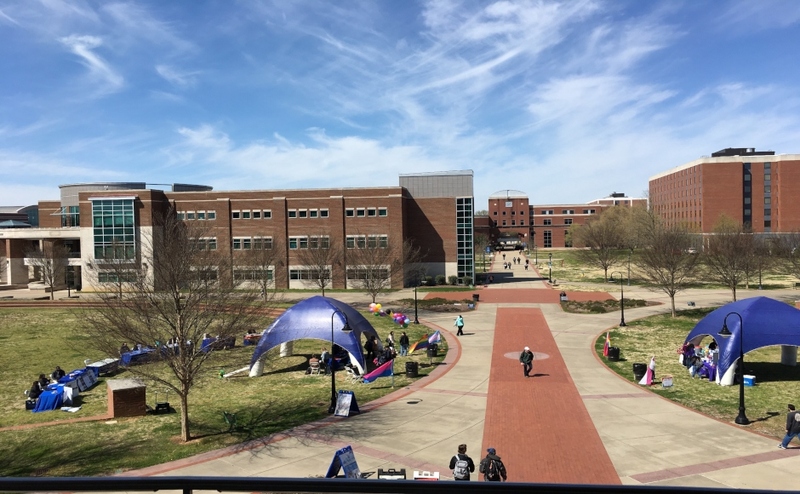 Winning conference games isn’t easy and with the way Middle Tennessee has dominated the conference the last two seasons, they have a bigger target on their back than ever. The Blue Raiders will be back in action against the Florida International Panthers in Miami, Fla. on Thursday at 6 p.m.